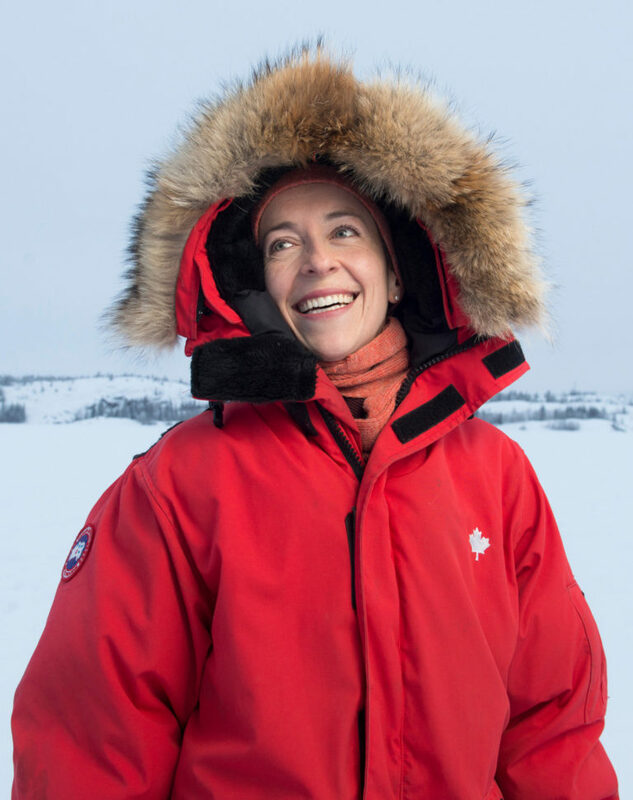 Dr Courtney Howard is a Simon Fraser University, University of British Columbia and McGill University-trained Emergency Room Physician who practices in Yellowknife, in Canada’s subarctic. Motivated by work on a Médecins Sans Frontières (Doctors Without Borders) pediatric malnutrition project in Djibouti, and by climate-related health impacts on her Northern patient population, she led the Northwest Territories Medical Association team in the successful campaign to have the Canadian Medical Association divest from fossil fuels. As president of the Canadian Association of Physicians for the Environment (CAPE) she helps to coordinate MD-advocacy on climate-health across Canada and has been involved in work on active transport, plant-rich diets, integrating health impact assessments into environmental assessments, carbon pricing, coal phase-out, and the health impacts of fracking. She helps to coordinate medical education on the ecological determinants of health as chair of the committee for allied health professionals on the Ecological Determinants Group on Education associated with the Canadian Public Health Association, and is the North American Co-Chair of the World Family Doctor’s (WONCA) working group on the Environment. In Yellowknife, she is a board member for Ecology North and is the local medical lead for the Ecology-North-supported “SOS-Summers of Smoke” research project into the health effects of wildfires, which she is writing up under the direction of Dr James Orbinski. Courtney was the primary author on the 2017 Canadian Brief for the Lancet Countdown on Climate Change on behalf of the Canadian Public Health Association. She represents CAPE on the board of the Global Climate and Health Alliance, most recently at COP23, where she presented on behalf of the health community at the Canada-UK Powering Past Coal announcement. rMost recently, Courtney joined the board of Health in Harmony and is heading to Borneo to do clinical teaching at ASRI’s clinic site, and to connect her love of global health with an exploration of planetary health in the field. Check out her TEDx Talk here.